Continued from the first part of this technical article… Read it here. The concept of “Predictive Maintenance Management (PDM)” is not new. PDM program is the maintenance program drawn out for the electrical equipment based on regular monitoring of the actual physical condition, operating parameters, operating efficiency and other indicators. Predictive maintenance is a condition-driven preventive maintenance program. The common premise of PDM is that the data gathered by regular monitoring is technically analysed. Based on analysis, maximum time interval, which could be kept between repairs, would be predicted so as to minimize number and cost of unscheduled outages due to machine failures as well as reduce uncalled for scheduled outages for preventive maintenance and the cost thereof. The concept of PDM was evolved in order to overcomenumerous difficulties experienced by the industries while implementing Breakdown Maintenance Management (BMM) and PMM programs as discussed briefly in foregoing points. Besides overcoming technical problems, the maintenance practice was required to be made highly cost effective without jeopardizing the equipment performance, so as to remain most competitive in the market. In fact, PDM can be considered as further extension of PMM program. Monitoring of operating parameters in critical high value equipment has been carried out since long. 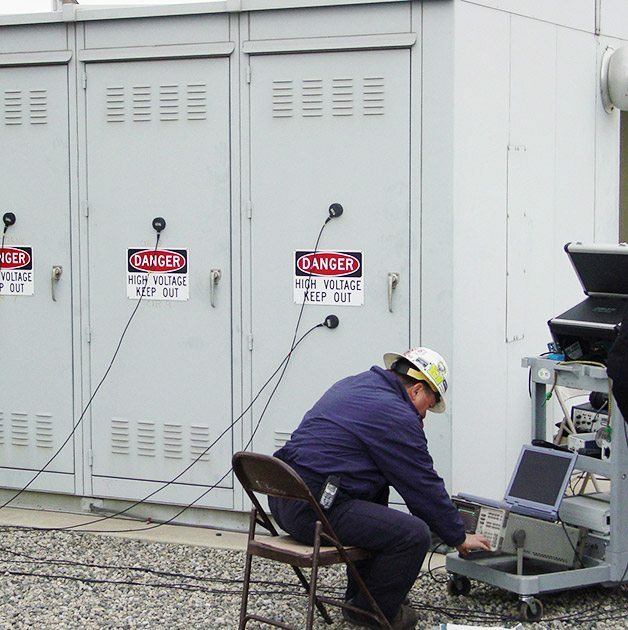 For example, monitoring of oil and winding temperatures in the transformers has been a normal practice under PMM program. Under PDM program, in case of abnormal trend of temperatures, the maintenance group would estimate when to take shutdown for necessary maintenance to remove the problem and inform the production group probable date. The transformer would be attended accordingly so as to avoid major breakdown. If breakdown takes place in between, therepairing job would be carried out under Breakdown Maintenance Management (BMM). Similarly, critical machines such as turbines and generators are always provided with highly reliable control and instrumentation system to continuously monitor operating parameters such as vibrations, speed, voltage, current, winding temperature, exciter circuits, etc. to assess the condition of such rotating machines. 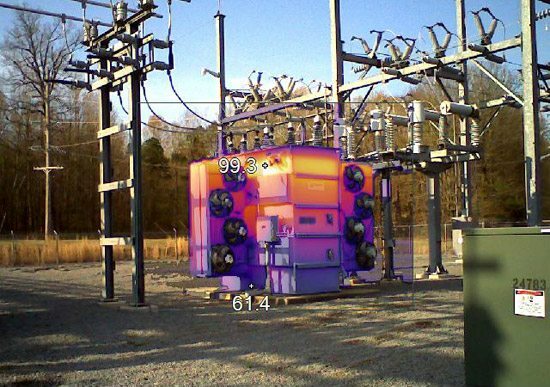 However, the condition monitoring systems considered as a part of PDM have their own limitations in the sense that they are unable to monitor few other vital operating parameters like internal core temperatures, hot spots on windings, condition of insulating oil, etc. It is necessary to open the machine and inspect to find out probable damage inside. In case of transformer, the oil samples are drawn out periodically and got tested at recognised laboratory for number of tests to assess the condition of oil. The short-comings of PMM and PDM programs have led the plant engineers to carry out further research to upgrade the systems to reduce various short-comings by further optimisation and make it cost-effective. The improved system has been named as “Condition Monitoring based Maintenance Management” so as to differentiate with predictive maintenance. As discussed elsewhere, condition monitoring based maintenance management (CDM) is further evolution of preventive and predictive maintenance management. CDM program comprises of methods which attempt to “predict” or diagnose problems in the electrical equipment based on analysis of findings, which is more or less similar to the method adopted under PDM. Predictions are usually based on the trending of parameters and test results. CDM adds two enormously important dimensions to PDMas follows. CDM deals with the entire system as an entity. A major shift from the piecemeal methodologies of PDM can be seen in this holistic approach to maintenance. The system can still be implemented “one step at a time”, and it realizes its greatest potential when applied consistently and evenly across the entire range of system maintenance concepts. Another added dimension in CDM program is the concept of ignoring or extending maintenance intervals. Evaluation and trending techniques under predictive maintenance have been used historically to confirm maintenance decisions which were taken previously based on the expert opinions.While CDM system may often find defects under development not otherwise identifiable, as seen from Figure 1. One may feel apparently that CDM does little toward reducing the cost of preventive maintenance, as CDM program may actually increase the maintenance costs marginally for some installations due to additional analysis. But it is not so as discussed elsewhere in the paper. An insulation resistance test is performed on a 220 kV substation bus. The one (1) minute test result of 6/1996, corrected for temperature, is 5,225 Meg-ohms. The minimum value of 5,000 Meg-ohms is acceptable as per applicable Indian Standards. The initial evaluation might be to accept the equipment and continue to keep in service. However, the decision to keep the equipment in service should not be taken based only on the current value of insulation resistance strength. Any such decision should be based on the review of trend of insulation resistance over a period of last 3-4 years. The trend is plotted in the form of graph given in Figure 1. Reviewing the trend, however, would undoubtedly lead one to a totally different conclusion. The trend of IR values over a period of time clearly shows a serious deterioration of bus insulation level. The last two readings, taken six months apart, show a drop from approximately 10,500 Meg-ohms to 5,225 Meg-ohms. This clearly shows that the failure may take place any time. Assuming continuance of this trend, the insulation resistance of this bus bar is likely to reach zero within next one year. This simple example clearly establishes the value of plotting the trend and, by extrapolation, the value of applying condition monitoring techniques to the test results. 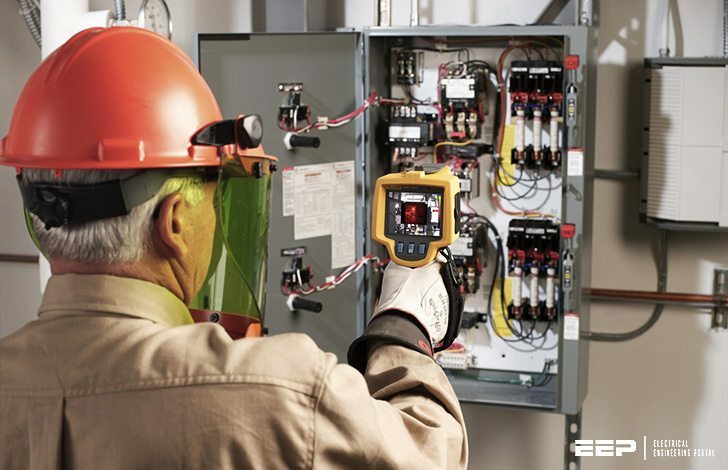 As discussed above, this technique is implemented to assess the condition of various parts of all the electrical equipment. The condition of the equipment is assessed based on monitoring of various operating parameters and by conducting different condition monitoring tests. The operating parameters are monitored generally on-line, whereas, some of the condition monitoring tests are performed on on-line and some are performed on off-line. Based on the evaluation of operating parameters and/or test results and plotting their trend, the decision is taken as to when the maintenance of that equipment should be taken up. However, this type of maintenance would need sophisticated testing equipment and skills for analyzing the test results. May I know exactly what type of support and/or technical information you are in need of. Hi, I counted 4 maintenance techniques: breakdown maintenance, preventive maintenance, predictive maintenance and lastly conditions monitoring maintenance. This was a normal evolution trend. I am asking about what are the gains? Can somebody provide comparative assessment? The preventive maintenance is the starting point, which practice was started long back and is till prevailing. Next was evolution of predictive maintenance, which joined hands with preventive maintenance. Predictive maintenance is carried out based on some basic concepts like component life. For example, if bearing life is 2000 running hours. Now one machine is dismantled under preventive maintenance for inspection, and it has already clocked 1900 hrs, then the bearing will be replaced under predictive maintenance irrespective of its condition. If not replaced, then after a month of so, it may be necessary to shutdown the machine for replacement of bearings. Otherwise as per preventive maintenance, the bearing is to be inspected, cleaned and lubricated again, if condition is found satisfactory. Finally concept of condition monitoring, wherein online indication for oncoming defect is usually available to the extent possible and then take immediate action. All these maintenance activities would finally prevent the unforeseen breakdown of the machine and avoid breakdown maintenance. I hope this provides you with some reply. Its very helpful for our generation to improve electrical quality. We need to about heating coils.